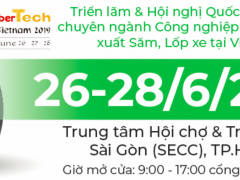 Once again, VIETWATER, returns in Ho Chi Minh and Ha Noi with 500 participating companies from all segments of the water industry. 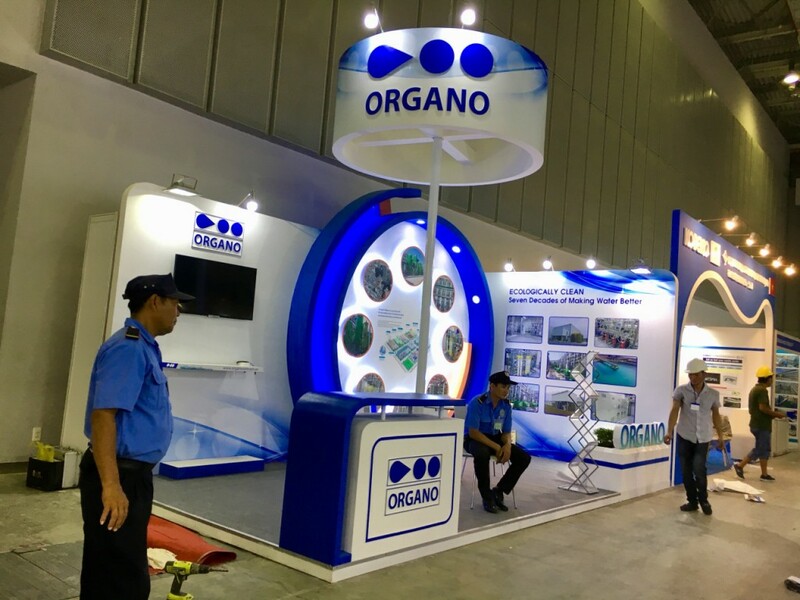 A highlight in this year’s exhibition is a new profile extension to sanitation and environment sectors for the first time. 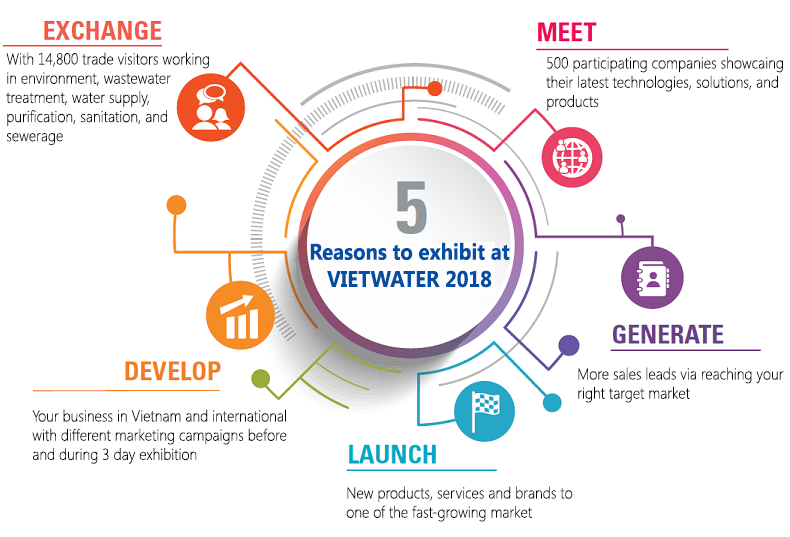 During over 10 years organizing, VIETWATER has been creating business and partnership opportunities for all industry enterprises as well as customizing some different business solution packages to meet every demand of the enterprises. 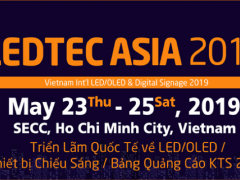 This year’s exhibition expects to be a “water-centric business hub” welcoming more than 15,000 industry professionals, key-decision makers, leaders and government delegates from 41 countries and regions to visit, network and build new business partnerships. 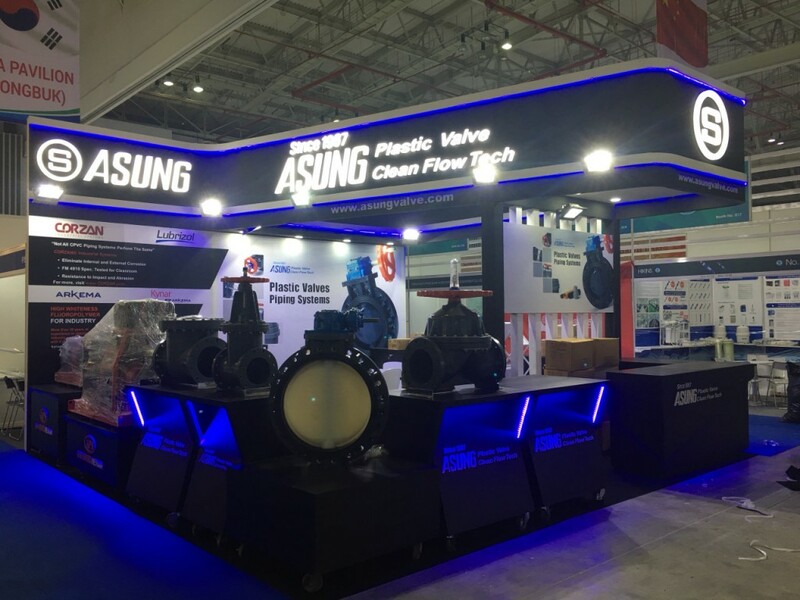 Get in touch with buyers, specifiers and decision makers as they make their way to visit Vietwater 2019, to connecting with companies in Pump and Valve Industry, Wastewater Treatment Industry, Pipe Industry, Purification Industry, Desalinationation Industry. 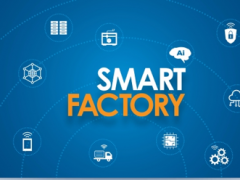 Are you looking for a professional company with the most reasonable cost? 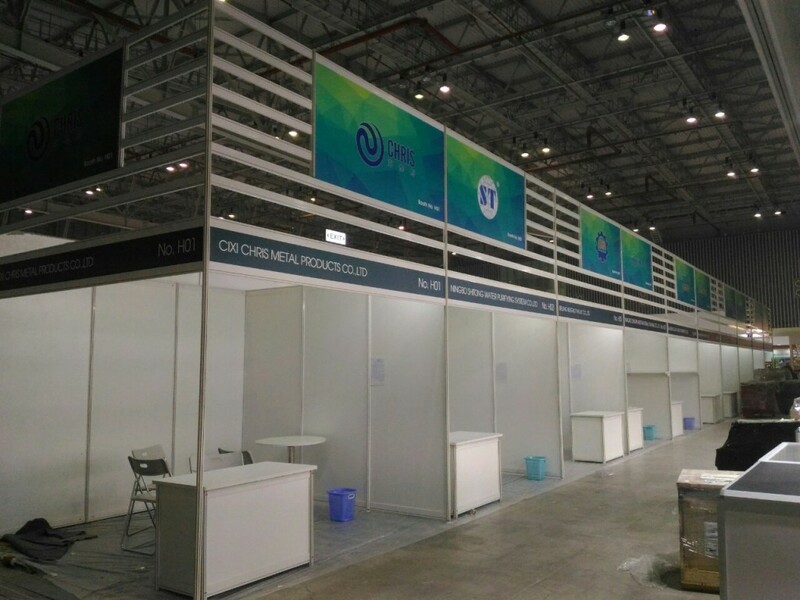 Want to have a unique, impressive exhibition booth design and a fast, experienced construction team? 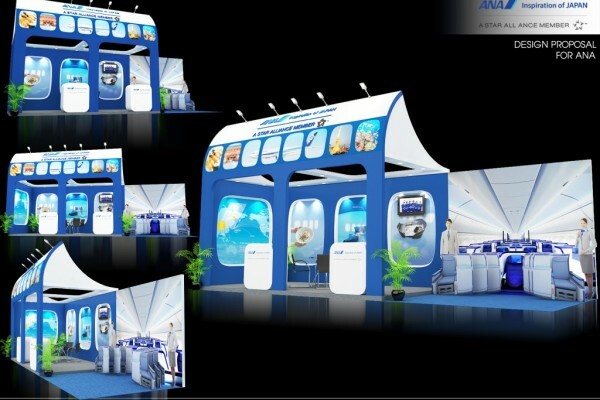 With 15 years of experience in the design and construction of exhibition booth, thousands of projects in big international exhibitions such as Vietwater, Food & Hotel, Vietbuild Expo, Coffee Exhibition, Moto show, Vifa expo, ITE travel exhibition, Secutech security equipment exhibition, Expo trade fair … SDRAGON is a regular company design, construction and installation of exhitbition booths in HCM. 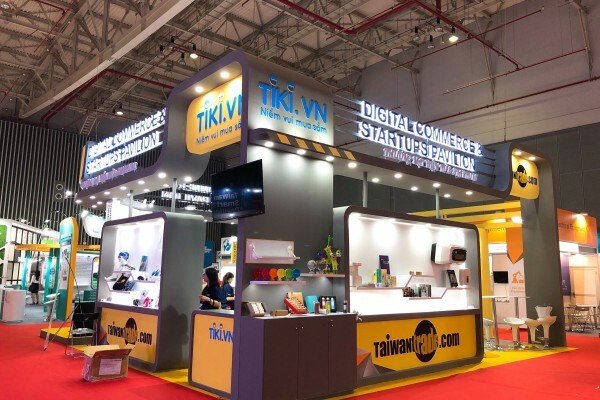 We understand what customers need at this exhibition. 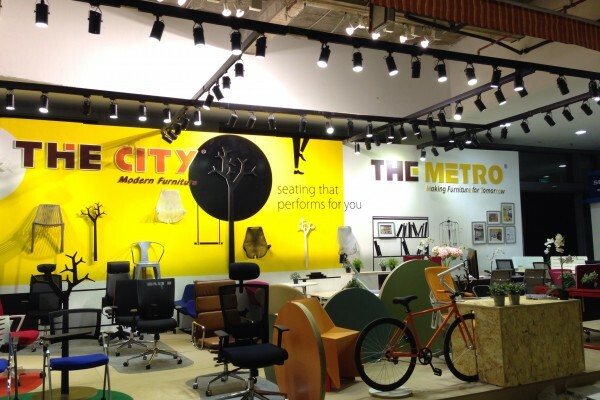 Our project are characterized by modernity and we look at each project individually. We do mostly untypical projects, customized to a specific client. We also specialize in modular systems. 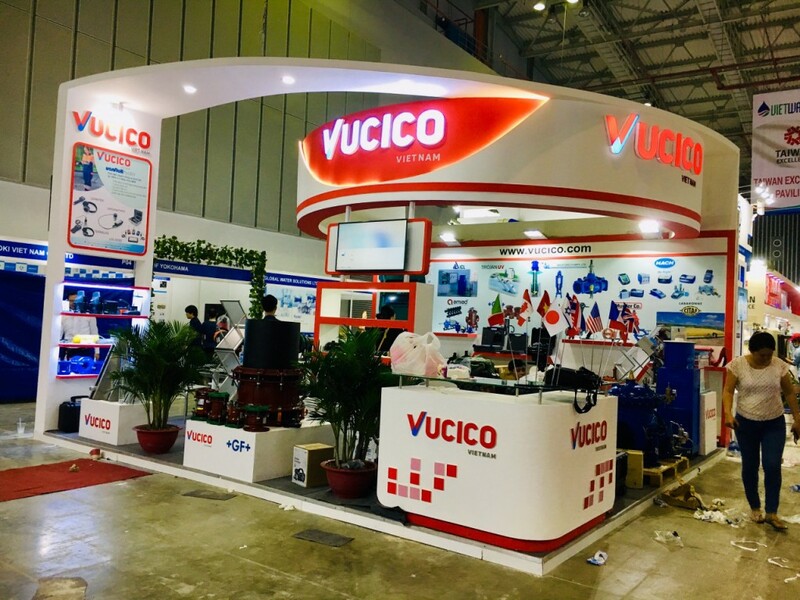 If you are looking for professional support in design & construction of exhibition boothhttps://www.vietwater.com/en-usVucico boothhttps://www.vietwater.com/en-usAsung boothOrgano boothChina Pavilion – do not hesitate to contact us. 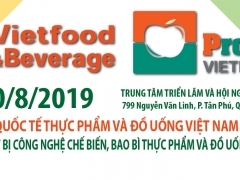 Bạn đã sẵn sàng để có một thiết kế gian hàng triển lãm thành công?